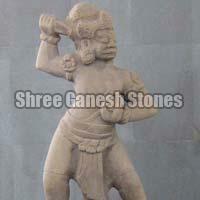 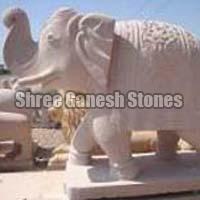 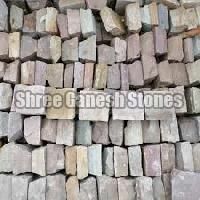 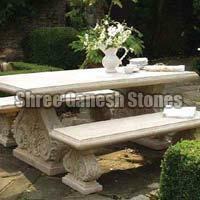 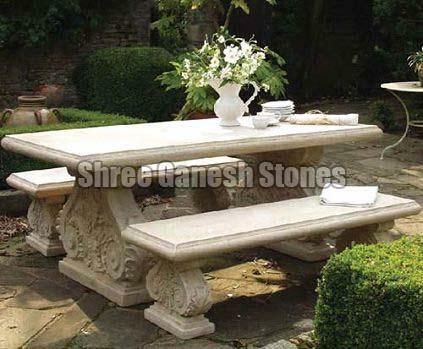 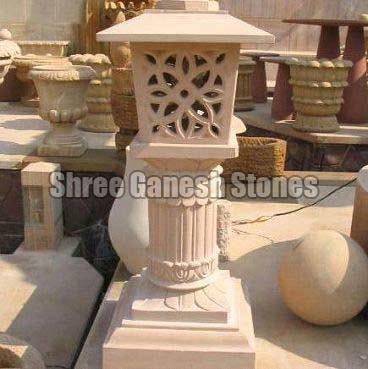 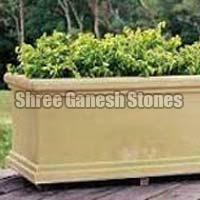 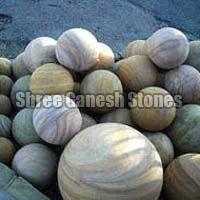 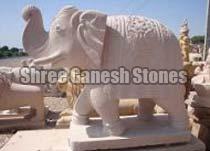 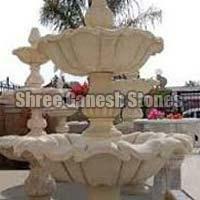 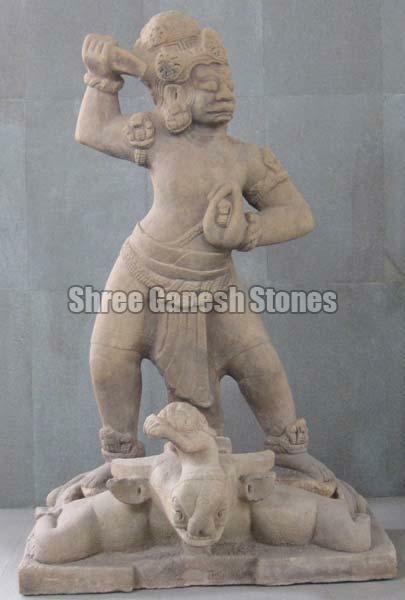 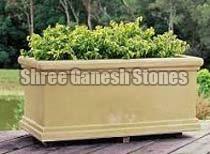 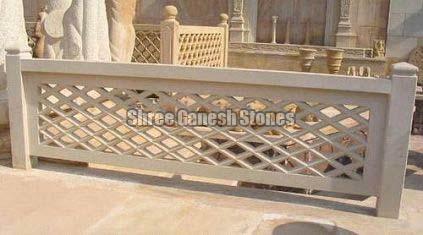 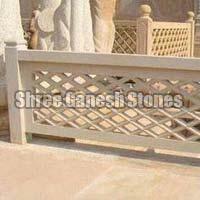 We let our buyers lay their hands on our wide assortment of Sandstone Products that is inclusive of Sandstone Benches, Sandstone Sphere, Sandstone Pillars, Sandstone Lamps, Sandstone Animal Statues, Sandstone Fountains and others. 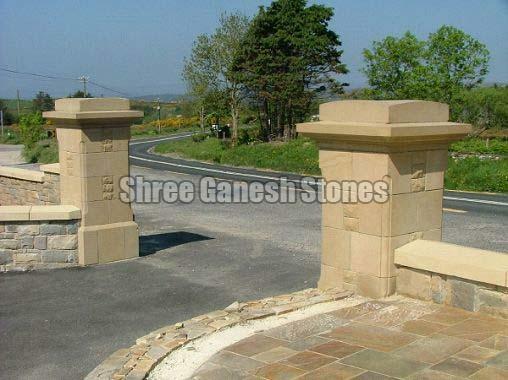 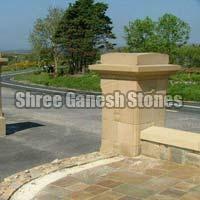 Having excellent aesthetic appeal and accurate shape, our Sandstone Products can be obtained at the market-leading prices. 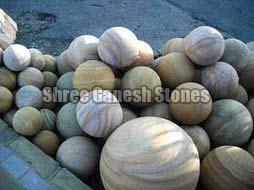 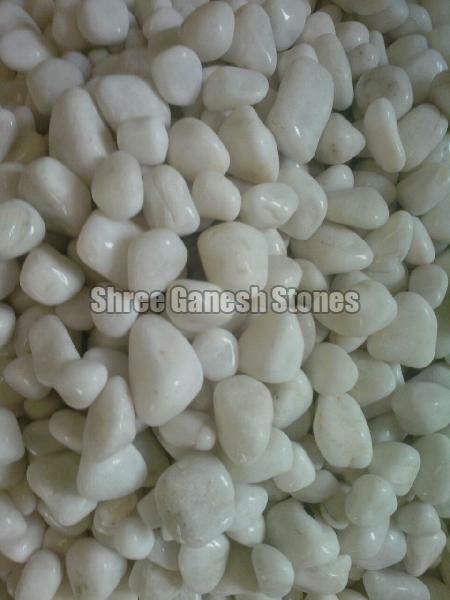 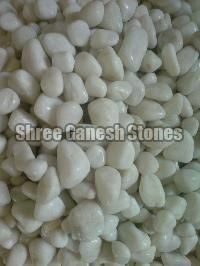 We entertain not only small orders but bulk orders as well. 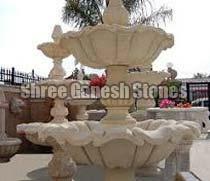 Rely on us-you wonâ��t be disappointed!